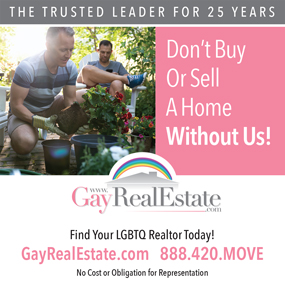 The number one Fort Lauderdale Gay Real Estate agents, Wilton Manors, Oakland Park and Miami Beach Gay Real Estate resource that fulfills all your Florida real estate needs, no matter if you are a buyer or a seller. Jose Castillo Realtor and Mirlan Saad Realtor will provide you valuable information that will assist you in the Real Estate transaction, such as buying and selling tips, Florida relocation help, mortgage information and much more. In this technologically advanced world we still maintain a high level of personalized service and attention. In addition, communication is a major key to our success in working together and we pride ourselves on being available to all our clients. We will help you find the right place for you to live in, surrounded by great schools, friendly people and good restaurants. Whether you are a long time resident or moving here from out of town, our goal is to make your buying or selling process an enjoyable experience. Please, visit our “Resource Links” section if you want to find more about our communities. We offer you the best gay real estate services. 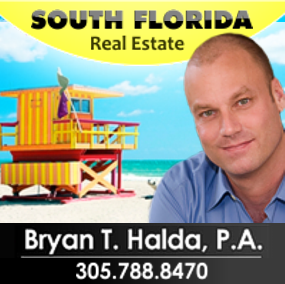 We provide you with all information regarding Fort Lauderdale real estate, Wilton Manors Real Estate, Oakland park real Estate and Miami Beach Real Estate. We specialize in residential home, sales luxury home sales, luxury estate homes, waterfront properties, Condo Sales, Acreage Homes, real estate in Miami Beach. Your Neighborhood expert in Coral Heights, Coral Shores, Coral Woods, Oakland park zip code 33308, Oakland Park zip 33334 Coral Ridge, Wilton Manors Homes, Wilton Manors condos & townhomes, Poinsettia Heights, Victoria Park, Coral Ridge Isle, Imperial Point, Landings in Coral Ridge, Lake Ridge in FTL, Progresso, Lauderdale Beach Homes, Las Olas area Homes, Lauderdale by The Sea, Bermuda-Riviera of Fort Lauderdale, Rio Vista. 2699 E Oakland Park Blvd.